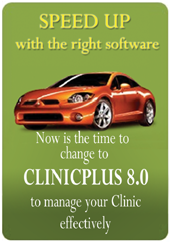 Complete Clinic Management Software , suitable for GPs and Specialist Clinics. 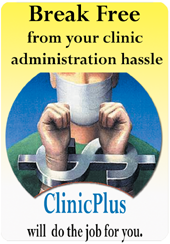 Integrated Clinic Management Systems. Helps organizations and group clinics to integrate their operation. Suitable for group clinics, factories, large organizations, colleges, MCOs, insurance companies, colleges and universities. Complete Point of Sales software for pharmacies. Differs from traditional general purpose point of sales softwares.